At Total Rewires UK Limited we specialise in full or partial rewires. If you require an electrical rewire to some or all of your electrical wiring ask us for a free quotation. We carry out all electrical works no matter how small or large including new installations, upgrades, refurbishments, repairs & electrical safety inspections. 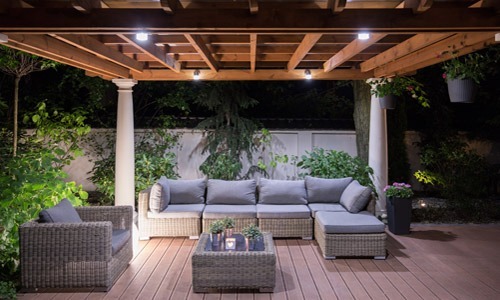 Garden Lighting is just one of the many services we can provide. Our garden lighting specialists only install safe and energy efficient outdoor lighting at affordable prices. 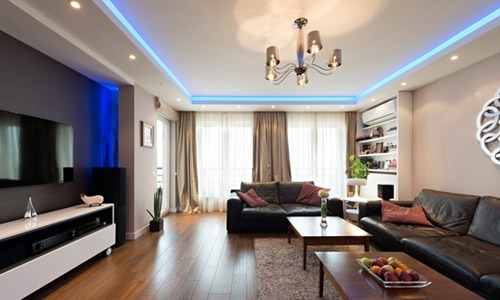 We are electricians and home rewire specialists based in East Yorkshire. Whether your installation requirements are small or large, simple or complex our aim is always to ensure complete customer satisfaction. With over 30 years experience we can promise to carry out our work safely, professionally and with minimal mess. Our rewires start from £1500 and our insurance backed warranty is included on all work. We are currently offering up to 40% savings on all our home rewires so don’t hesitate to request your free quotation today. At Total Rewires we pride ourselves on the standard of work we provide and deliver to our customers, not only on the quality of installation but the organisation and execution of all aspects of the contract. 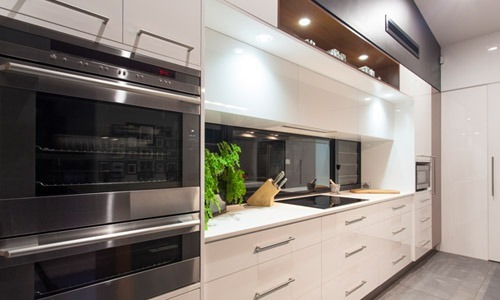 Whatever type of domestic electrical installation you need in Yorkshire or further afield do give us a call today on 07770 601114 for a reliable and competent service. 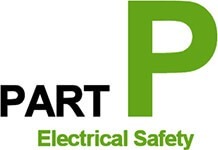 For all of our customers peace of mind, all our electricians are vastly experienced and fully qualified. 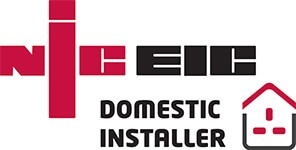 As a company, we are also registered with the NICEIC for domestic rewiring and installations and have a strict health and safety policy that has led to our exemplary safety record. 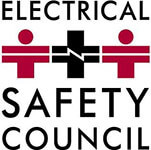 Recent changes in the law now require all domestic electrical installations to be carried out by a Part P registered contractor; making it an essential for considerations like renting your property or taking out buildings insurance. 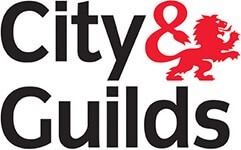 We will provide you with the full paperwork required stating that all your work meets BS 7671:2008 (2011).